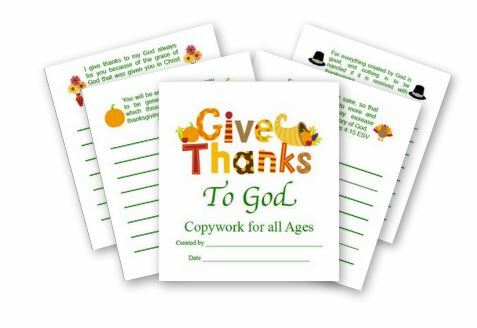 Download this free Give Thanks Prayer Journal for Moms and a free set of Give Thanks Prayer Copywork. Thanks to Rebecca from Mom’s Mustard Seeds for creating these sets! 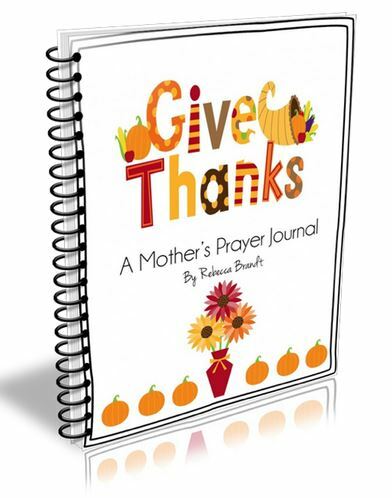 Thank you for sharing the prayer journal and copywork. I pray it blesses many families.